Inflammatory bowel disease (IBD) is an umbrella term used to describe two digestive health conditions. These conditions are Crohn’s disease and ulcerative colitis. 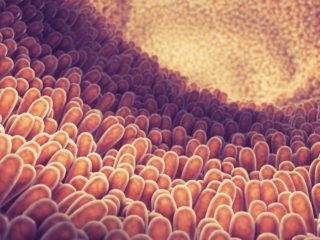 The latest research suggests that around 3 million adults in the United States have some form of IBD (1). Both Crohn’s disease and ulcerative colitis affect the large and small intestines, leaving them grossly inflamed. The inflammation from Crohn’s disease affects the lining of the digestive tract as well as the small intestine. Ulcerative colitis not only causes inflammation in the colon but it’s also responsible for the painful sores (ulcers) in the stomach lining. Both these diseases can cause incredibly painful cramps, weight loss, fevers, and bloody stools. They also increase the risk of colon cancer and painful bowel movements. They can also cause malnutrition as the body will be unable to properly digest and absorb necessary nutrients. Fortunately, a new study has revealed that pomegranates may be the key to helping those suffering from IBD. 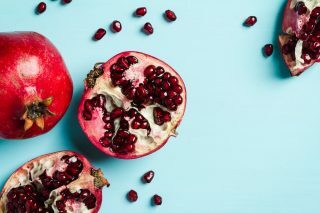 Following previous studies highlighting the benefits of urolithin, scientists from the University of Louisville in Kentucky attempted to uncover if the urolithin found in pomegranates would be able to play a role in IBD treatments. “The general belief thus far in the field is that urolithins exert beneficial effects through their anti-inflammatory, anti-oxidative properties,” explained first study author Rajbir Singh. 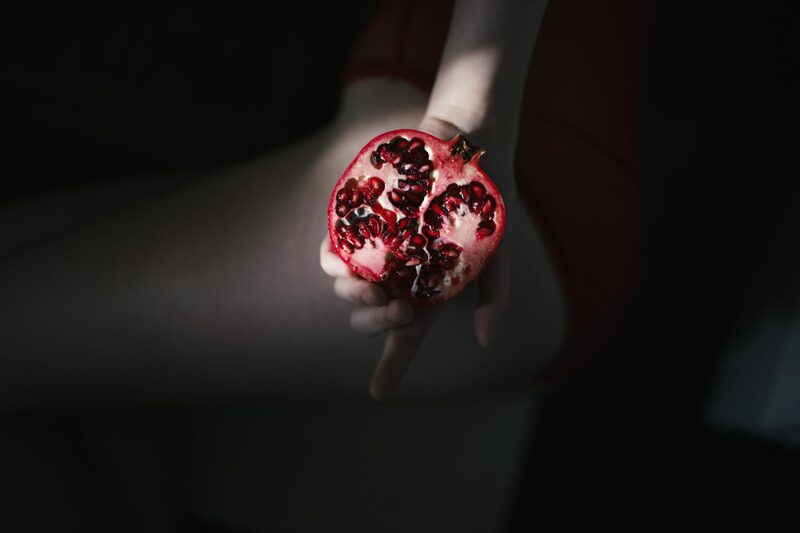 UroA (urolithin A) is produced when gut bacteria interact with ellagic acid (found in pomegranates and other types of berries). Using a mouse study, the researchers studied UroA along with its’ synthetic equivalent UAS03. The study revealed that both UroA and UAS03 can help to reduce inflammation in the gut. Specifically, the two compounds focused on the spaces between the cells that make up the tissue lining the gut. They tightened the spaces between the cells, preventing the passing of any toxins that would cause inflammation. As regularly advised, consuming berries can provide a great health boost. However, the researchers do admit that more studies need to be done. They highlight how the levels of gut bacteria differ in each individual thus the production and effectiveness of UroA is not certain. Thus the researchers urge individuals rather consume UAS03 as it is not only more reliable but it is likely to be more effective for the time being. While their full effect on IBD treatment is still up for debate, did you know that in ancient Egypt, those born from the royal family were often buried with pomegranates in the tomb? Click here for more tidbits and benefits on the powerful super-fruit know as the seeded apple.